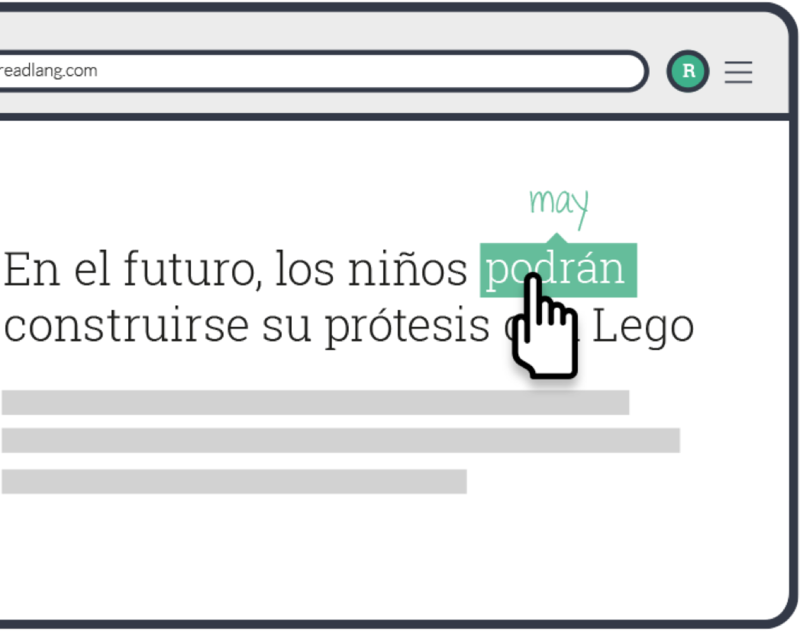 Simply click words or phrases on any site to translate them. All the words you translate are saved and you can practice them on the Flashcards Page whenever you want. Readlang is probably my top resource now for learning new languages. Readlang is one of the best language learning tools I've ever used. It is especially good for helping you get past the beginner levels of a language and into the intermediate and advanced stages. 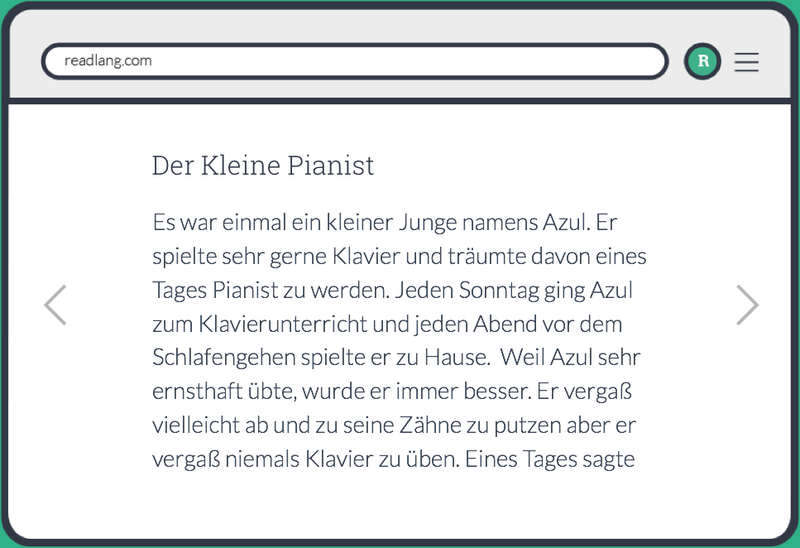 It is difficult to give something that is so young a five star rating, but this is already one of the best sites (along with stuff like Anki, Memrise, "X"Pod, Duolingo, LingQ, etc.) around for this and it is only getting better. This is one of the most fantastic language learning tools I have ever encountered. 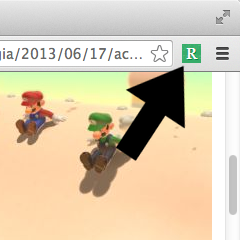 Thanks for installing our Chrome extension! 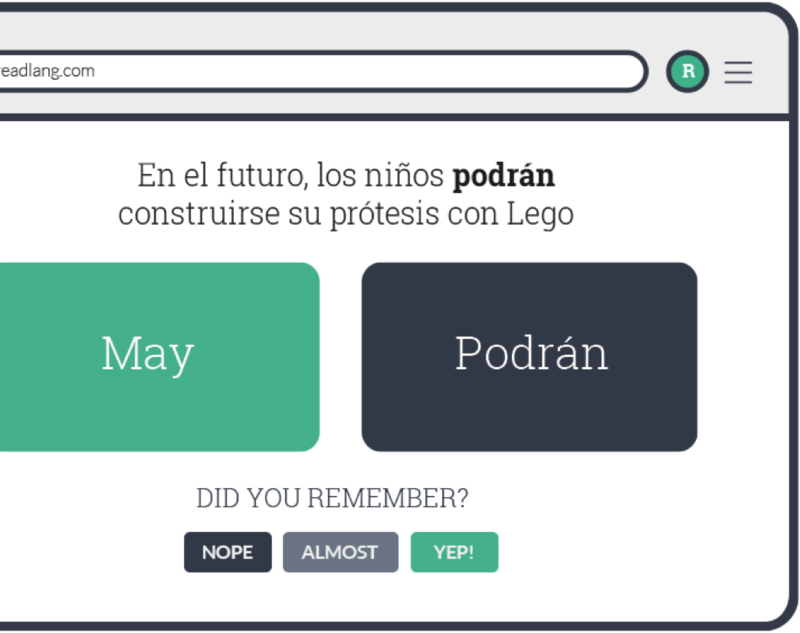 Visit any web page in the language you are learning, and use the Readlang extension to help read it. Looking for websites to read now?